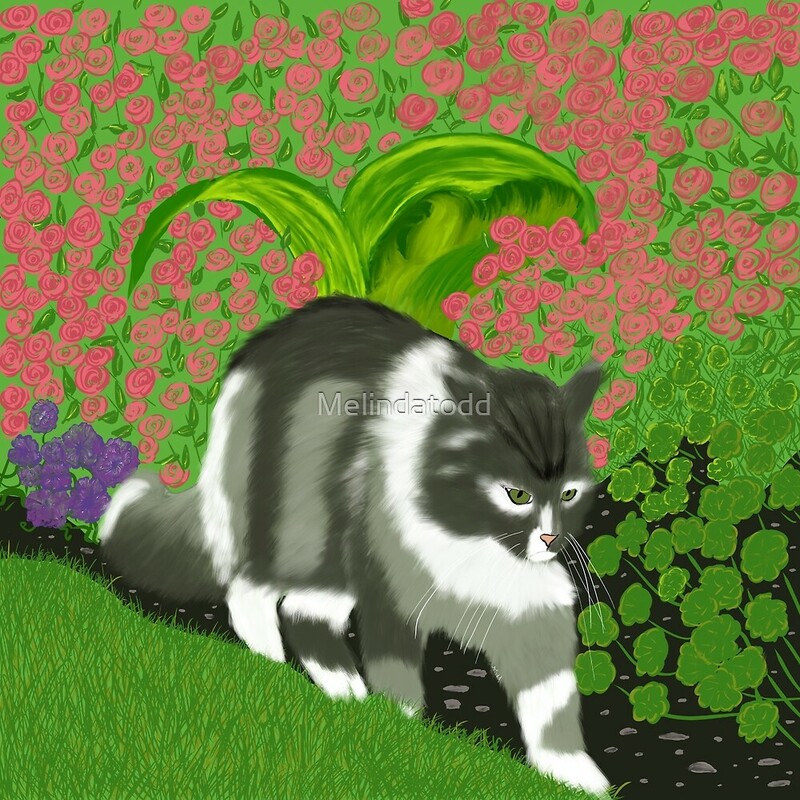 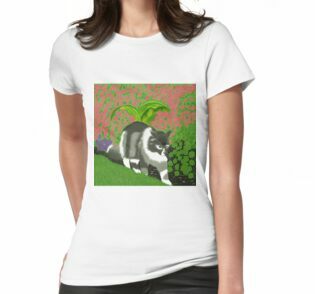 This cat struts his stuff in the garden. 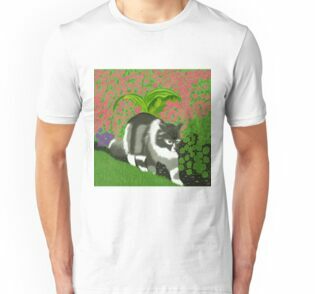 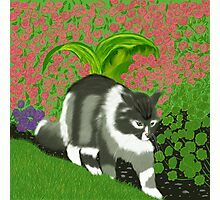 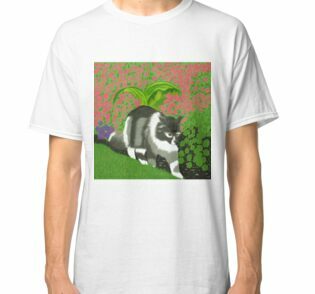 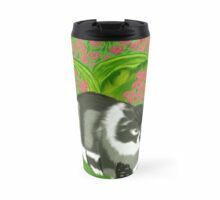 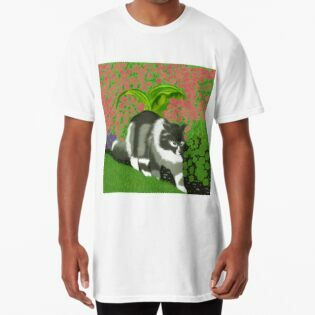 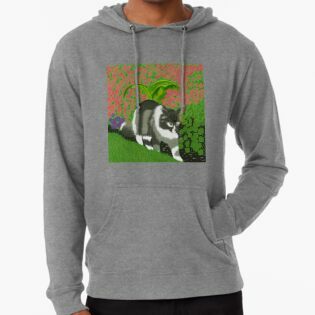 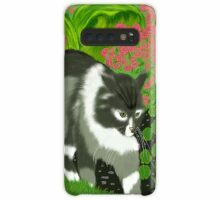 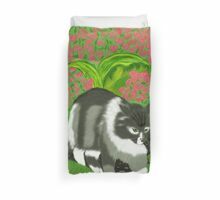 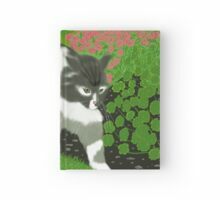 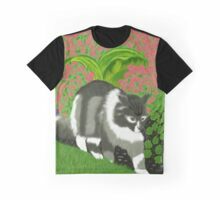 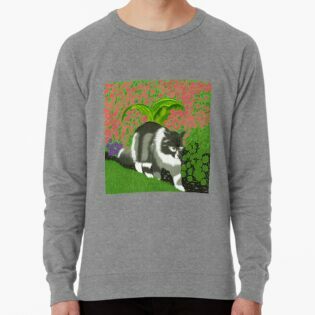 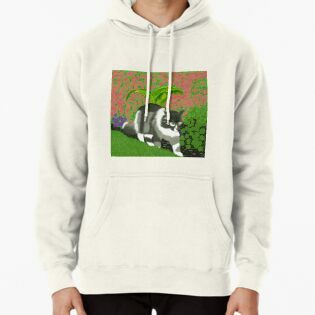 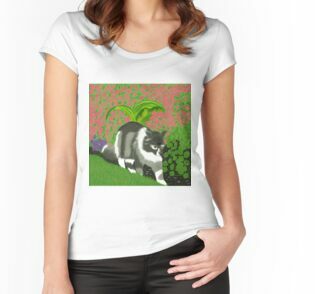 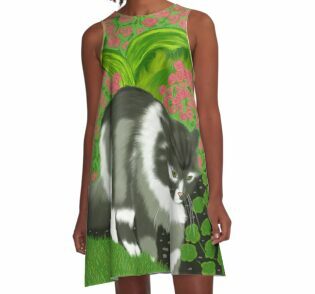 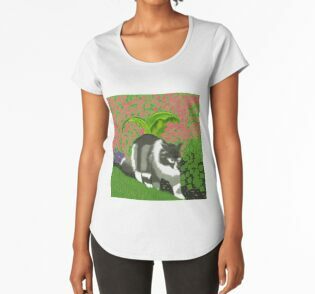 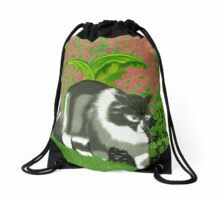 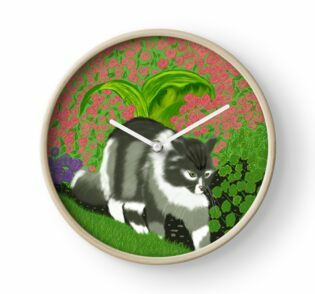 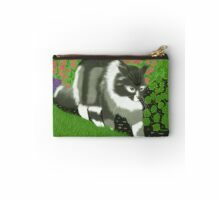 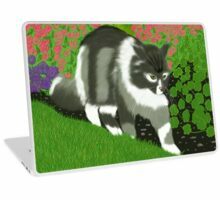 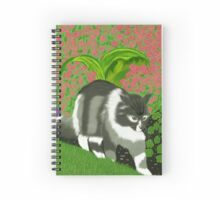 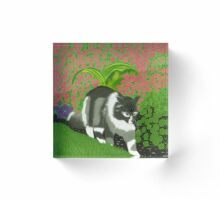 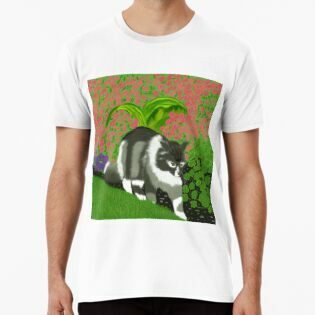 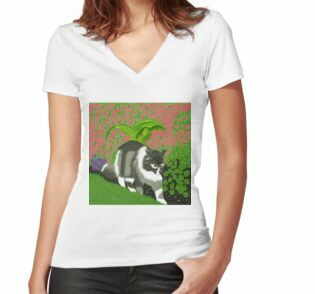 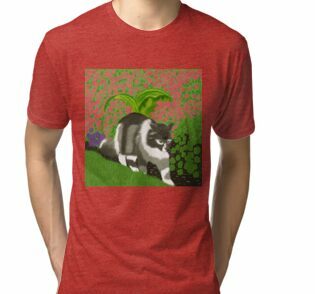 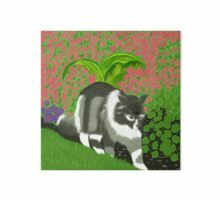 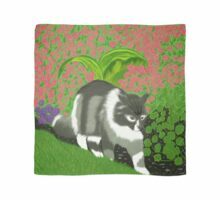 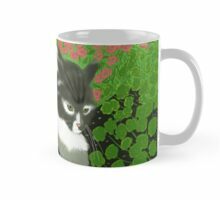 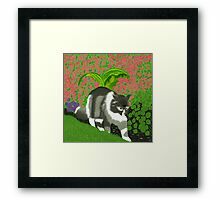 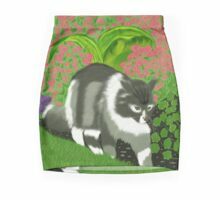 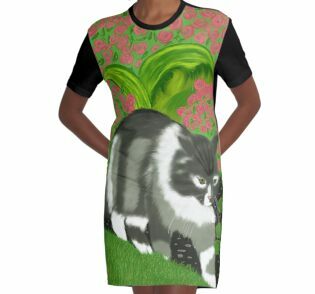 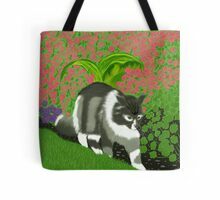 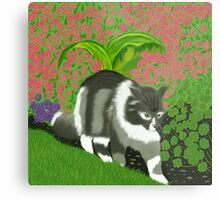 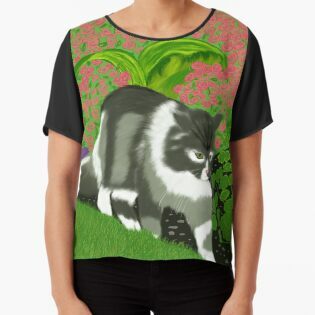 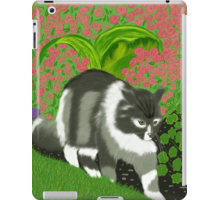 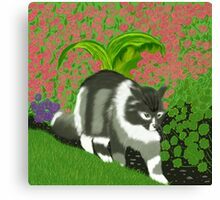 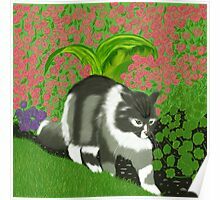 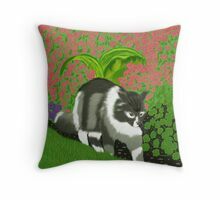 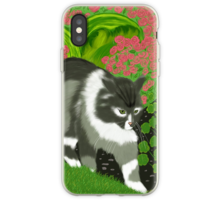 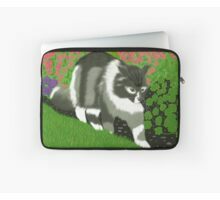 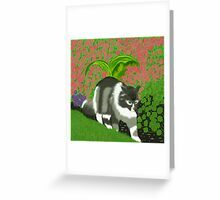 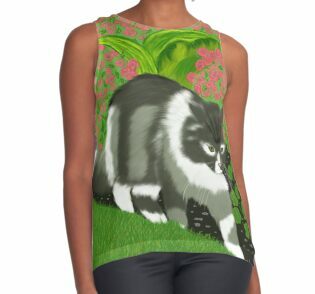 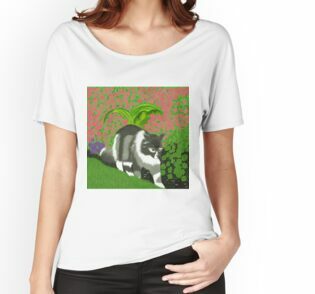 If you love cats, especially long haired cats then you will love this piece! 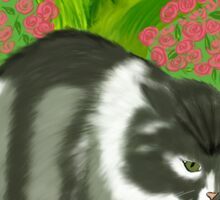 This cat has some serious kitty attitude.